Is there a dog recipe with flavors of meat and Peanut Butter? 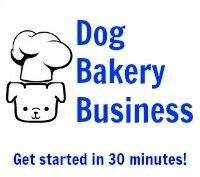 Look at the free dog treat recipes we have on the website and pick out the ingredients you wish to use. 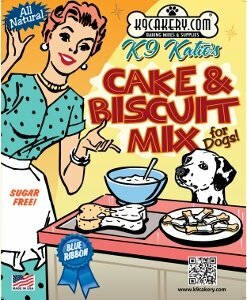 You can mix in your dog's favorite meat and fold in 2 tablespoons of peanut butter into most of the recipes.